Each year from April to October, Adaptive Aquatics provides instruction through comprehensive clinics and workshops. 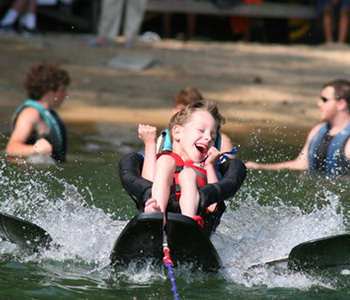 With the use of specialized equipment and expert instruction Adaptive Aquatics opens avenues to greater independence and allows people to experience the excitement and thrill of water sports that many person’s with disabilities did not think were possible. 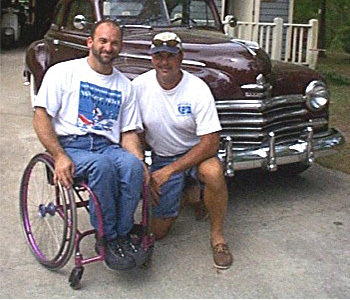 Adaptive Aquatics was founded in 1980 by Phil Martin, a pioneer of adapted water skiing. Under his leadership, the sport of water skiing for people with disabilities has experienced tremendous growth. 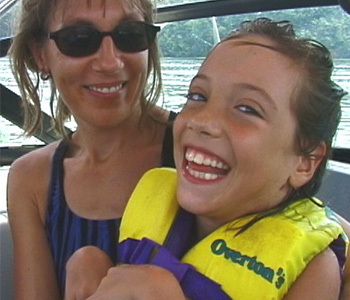 Adaptive Aquatics remains one of the longest running adapted water ski programs in the nation. Today, under the direction of Executive Director Joe Ray, a professional staff of instructors and trained volunteers teach all levels from beginners to international competitors. Instructors are members of the American Water Ski Association and are trained to meet or exceed all safety standards. Over the years Adaptive Aquatics has taught thousands of skiers with a broad range of physical disAbilities including individuals with cerebral palsy, spinal cord injuries, spina bifida, muscular dystrophy, multiple sclerosis, post polio, kernicterus, acquired brain injuries, amputations and visual impairments. Among the many benefits, water skiing has proven to be an excellent activity to increase one’s overall fitness and health, but also builds self confidence, autonomy and sense of well being.